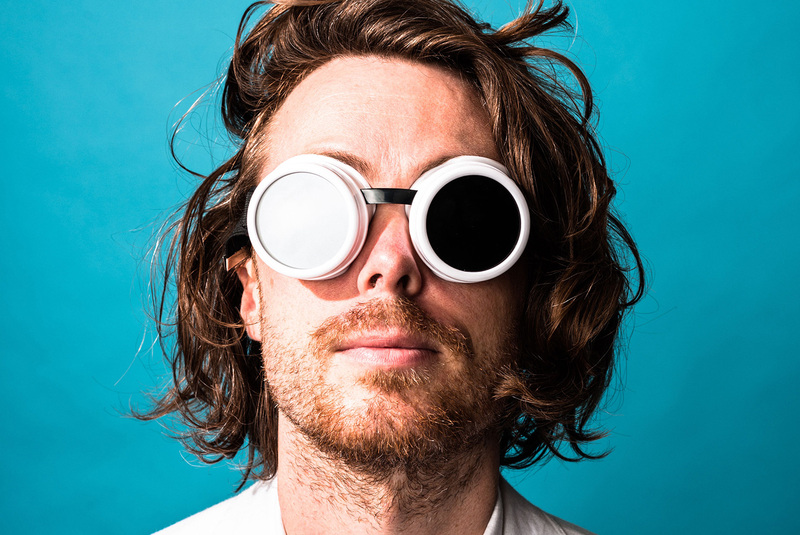 The Sheldon is excited to partner with musician Jeremy Messersmith and Tree Strings Guitar to present a Pop-Up Ukulele Workshop. Messersmith will be playing songs from his ukulele songbook and then will teach some basic ukulele skills. No experience necessary. All ages welcome. A very limited number of ukuleles will be available for use during the workshop part of the program, so feel to bring your own ukulele if you have one!